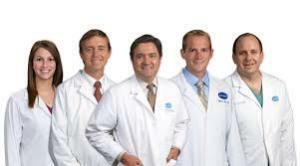 Our expert doctors know how to make patient comforatable with them for right diagnosis. Having a personal doctor who you connect with is an important part of taking care of your health. Please take a moment to see and select the doctor who is the right fit for you.